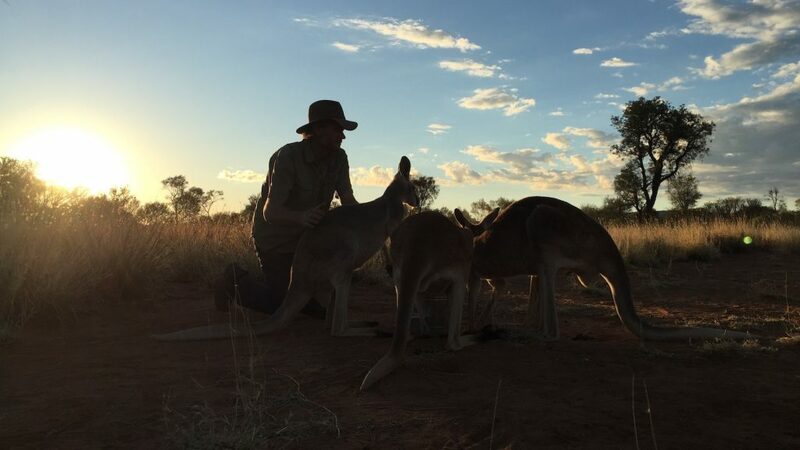 Documentarians Kate McIntyre Clere and Mick McIntyre take fellow Australians to task for their treatment of kangaroos, the free-roaming indigenous animals that elicit loathing as much as wonderment. The adorable marsupials may serve as the go-to local symbol for Australian companies, but they’re hunted down in numbers that would shock outsiders who believe the distinctive creatures are protected, not sourced for meat and leather. 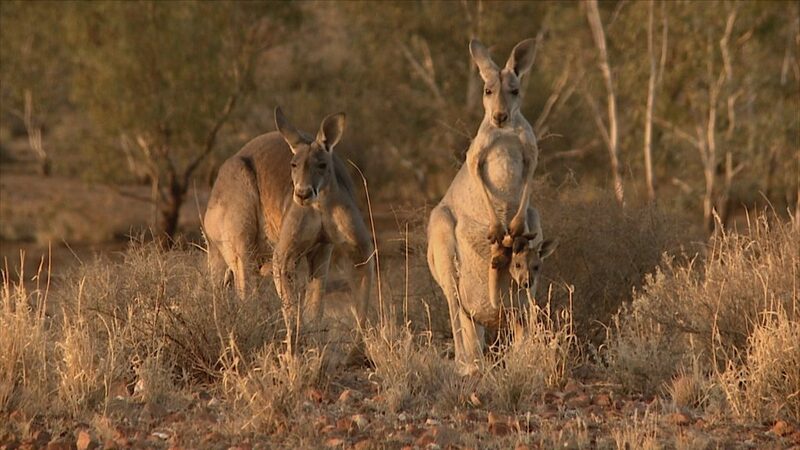 The married filmmakers (Yogawoman, Aussie Rules the World) have constructed a potent work of animal advocacy with Kangaroo, exposing the horrors of government-sanctioned wildlife slaughter and tracing the practice to an ingrained antipathy for kangaroos in Australian society. Activists call for bringing all the gory details of nighttime hunts into the light, including the legally “humane” killing of joeys (baby kangaroos) by blunt force trauma to the head, a practice akin to the bludgeoning of baby seals. Amid the harrowing footage and the feeling of hopelessness at the magnitude of the problem, Clere and McIntyre offer interviews with wildlife experts who’ve demonstrated that kangaroos can coexist with cattle and sheep, challenging the image perpetuated by ranchers that they’re “pests” that need to be culled when numbers reach “plague proportions.” The filmmakers also present examples of targeted activism, including a politician who questions the food safety of kangaroo meat (field-dressed and transported long distances without refrigeration) and the data analyst calling for reform of the government’s kangaroo-counting procedure, which is based on small population samples and convoluted mathematical extrapolation. Kangaroo is a sobering depiction of how deep cultural divides affect the future of a species, even one so seemingly ubiquitous and resilient.